We’re pleased to announce that Ted.com has selected a presentation by Alpha Software Corporation’s CTO, Dan Bricklin, as a featured TED Talk on the website. 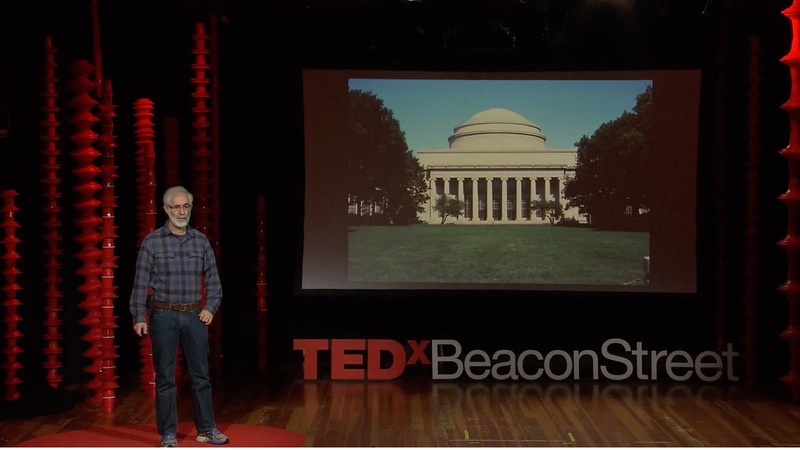 “A Problem that Changed the World presented by Dan Bricklin” was originally presented at TEDxBeaconStreet, and discusses how Bricklin first conceived of and built his “killer app” for business computing, VisiCalc. VisiCalc was the first spreadsheet computer program, originally released for the Apple II. It is often considered the application that turned the microcomputer from a hobby for computer enthusiasts into a serious business tool. Alpha Software Corporation CTO Dan Bricklin TED Talk: "A Problem that Changed the World"
Dan Bricklin wanted to streamline his work at Harvard Business School, and he wound up changing the world of computing forever. Learn what led him to develop this revolutionary tool and see the thought process behind some of Alpha Software’s new user experience innovations today. Bricklin now works as CTO at Alpha Software Corporation, where he helps create products to make it easier for business people to build web and mobile applications. You can read additional posts about Bricklin’s recent work here and read his personal blog here.